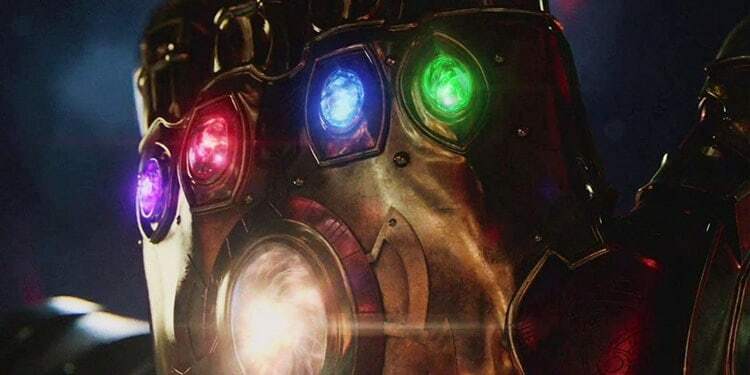 Home » Movies » Avengers » What are Infinity Stones in Avengers universe? What are Infinity Stones in Avengers universe? The Infinity Stones appeared in Marvel’s mythology decades ago. We’ve heard of them on multiple occasions since then – both in comics and films. But what are Infinity Stones and what is their origin and powers? Today we’ll try to answer these questions. Depending on the medium (comic books/films), their formation process varies. But in every case each of the Stones had unimaginable power that let them alter the reality as needed. We already know that in MCU the Stones are a subject of interest for the biggest adversary yet – Thanos. The stones are a vastly powerful artifact. Each and every one of them have a different power, but all combined let the bearer alter the reality at will. There’s six of them as far as we know: Space, Mind, Reality, Power, Soul and Time. But according to comics there is an extra one called Ego, that stores the consciousness of Nemesis – a being that created the Stones. We collected all of the information about Infinity Stones. In this article we’ll tell you more about their origin, types and some trivia as well. Visit next page to get to know more about their story.